Andrea Bricchi is an Italian manager, with the passion for beauty in all its forms. 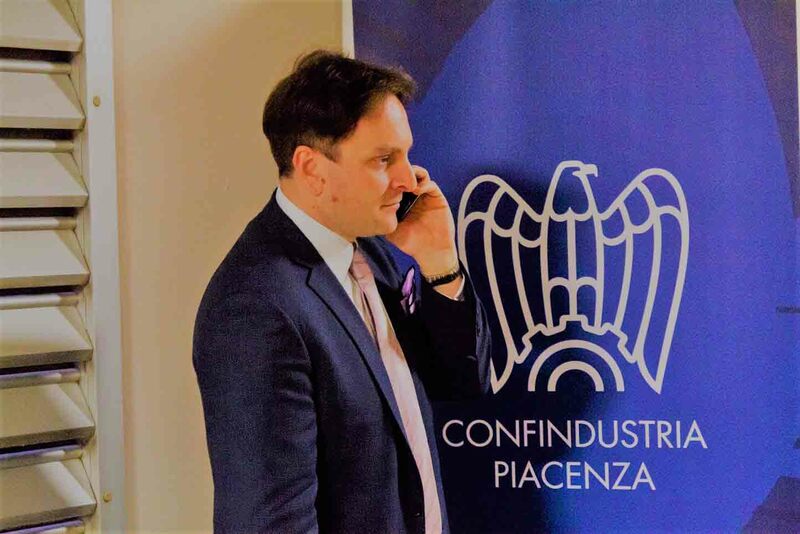 He drives the commercial department of the Italian leading company in the field of hi-tech electronic systems for trains, being one of the most appreciated and innovative on the scene, for the edge PIS systems. His education was mainly in Italy, with a little part in New York. He got a master degree in electronic engineering, with a specific focus on microelectronic systems and then he specialized in economics and international jurisprudence. He fluently speaks six languages, even though he firmly considers his town dialect, the so called “piasintëin”, his natural mother tongue. Besides his job, he works as atypical, independent and occasional journalist. He writes for some famous newspapers, websites, blogs and magazines, mainly about sport and business. He also participates in a few TV shows about soccer. He is a tenor, with a typical Verdi voice, while golf is one of his favorite ways for spending a free afternoon. He founded the no profit organization named “Pierluigi Bricchi per i bambini”, which includes “Golf For Charity Italia”. He is the President of the cultural association “Amici del Tempio”, a cultural association with an artistic heart. He is a strong AC Milan fan. He loves good food and good wine, as well as whiskey, long drinks and some cigars, from time to time. “Andrea, what is ‘Golf For Charity’?”. Golf for Charity Italia is the most sparkling charity event in the Italian golf panorama. On 17th June, in the gorgeous location of Castell’Arquato Golf Club, the no profit association “Pierluigi Bricchi per i bambini”, organizes a charity golf tournament, stableford, two categories, for all golfers and friends which will like to take part to this brilliant day. With the patronage of Emilia Romagna Region, Confindustria Piacenza and Fondazione Piacenza e Vigevano, Golf for Charity Italia means 18 holes of pure fun and happiness, helping some boys and girls in troubles having a better life and some help with their studies. All the offers will be for Save The Children, for the campaign “Illuminiamo il futuro”. No! In the evening a gala dinner will be the unique opportunity to reunite some friends, in the field of sport, television, journalism and economy. 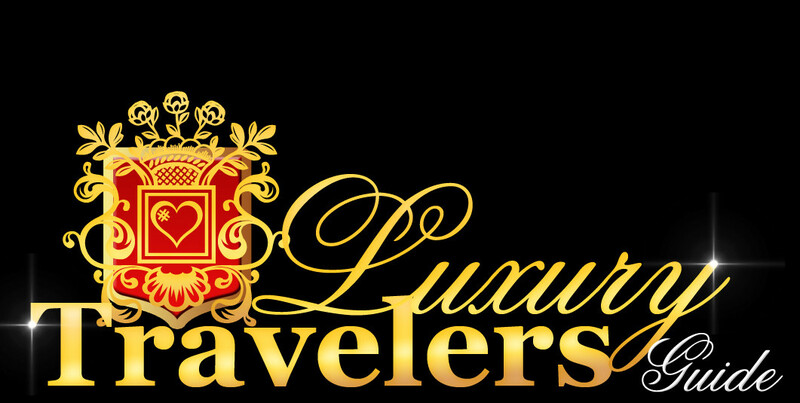 In the afternoon you might go and see the famous Silver Flag, a very important luxury cars event! It will be just aside, we are partners. Don’t miss it! Join us!”. “Who are your sponsors and partners, besides the Silver Flag Race?”. “Our sponsors and partners are fantastic people and Companies, bringing the Italian flag as a great brand, all over the world!”. “Lamborghini, Berlucchi, Eataly, Brooks Brothers, Valcolatte, Poggiarello, Piccolo Caffè New York, Verdura Resort, Le Club, Frigomat and Argentario Golf Club! And my coach Paolo De Ascentiis’s PDA golf school, Green Pass Golf, so many others!”. “Yes! Absolutely! During the evening we will have a charity auction. Some stunning champions, such as Lionel Messi, Paulo Dybala, Ezequiel Lavezzi, Valentina Vezzali, Matteo Manassero, Gennaro Gattuso and many others sent us some shirts, balls and objects. They really rock!”. “I think that a man must be a philanthropist, as it would be much funnier being a misanthropist, but you wouldn’t have anybody to tell about!”. “Not at all! I always think about the weak part of our society. The youngest and the oldest, some women, some minorities. And it’s maybe quite simple, or even quite egoistic, stating that if they live better, everybody will!”. “I will give you an example. Let’s imagine I have five apples, and my brother nothing. I could eat five apples, but he would be hungry, he would complain, maybe he would steal something for eating. So I could keep most of my apples and see what I can do for him, isn’t it?”. “And why don’t you simply do so? Why all this organization?”. “Charity should be done in silence, but you have to shout and ask others to make some charity in silence with you!”. 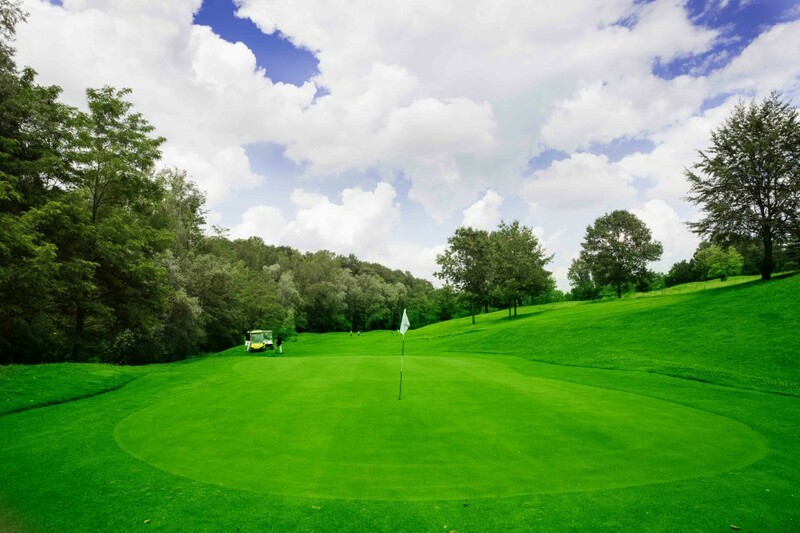 “It we be in the Piacenza region, at Golf Club Castell’Arquato, a fantastic place in a middle age village. It seems like being in a movie, while you walk around! And the funniest thing is that you are at one hour driving from Milan”. “We will have so many friends! Some of them are even very famous, some soccer players, some actors, some journalists! And managers, political leaders, insitutions. We hope everybody will join us!”. “Not at all! It’s a starting point! It will be a tradition! And we have so many ideas jumping around!”. “What to do for booking a place?”. “You need to check my website, where you will find all instructions for being there. www.andreabricchi.it”.